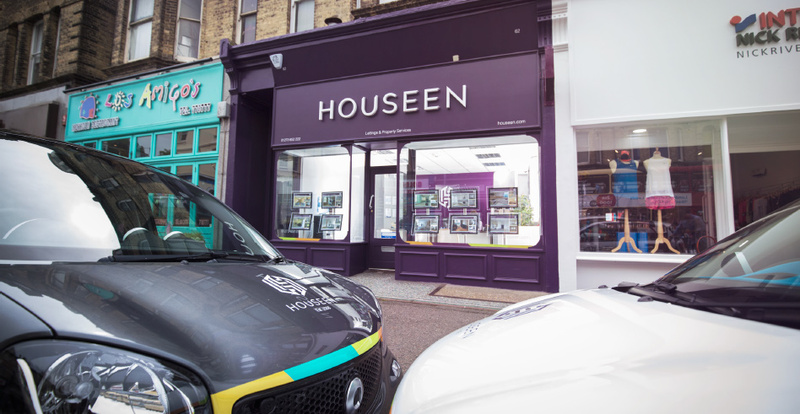 Houseen is an established, respected lettings and property management company, based in Brighton & Hove. Founded in 2008, we have an outstanding track record for honest advice and professional service; we’re members of the arla | propertymark Client Money Protection Scheme, and the Property Ombudsman. Whether you’re a landlord, tenant or buy-to-let investor, you’ll benefit from our intimate knowledge of the city and its private rented sector, particularly quality properties. Our offices are in the heart of Hove, close to major road and rail links, and easily accessible from all parts of the city. Our new Rent Guarantee Scheme is the simple, cost-effective and hassle-free way to ensure a regular income from your property. Under the scheme, we effectively become your tenant, paying you an agreed amount directly for a fixed period. There are no agent’s fees or management charges – plus you’ll receive the several months’ upfront rent. So, you can relax knowing your rental income is 100% predictable and secure, allowing you to plan your regular cashflow and longer-term investments with complete confidence. Step 1 – arrange a meeting at the property and agree a rental valuation and term. Step 2 – complete the business agreement. Step 3 – we pay you the agreed amount quarterly, half yearly or yearly – guaranteed. The payment term depends on the agreed rental valuation and terms. 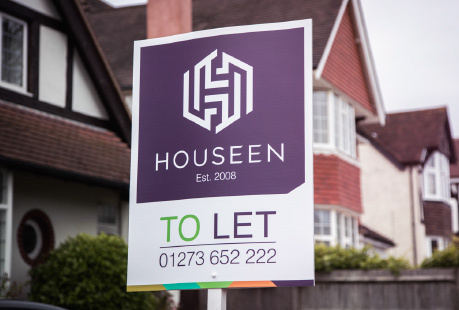 As lettings and property management specialists, we help landlords maximise their rental income, and match tenants to properties that meet their precise needs. We have particular expertise in letting and managing premium properties; a real local growth area and popular with buy-to-let investors and landlords with small portfolios. And in a city with two universities, we’re also highly experienced in letting student accommodation. We provide a comprehensive property maintenance and repairs service, fully accredited by the independent Contractors Health & Safety Assessment Scheme (CHAS). All work is carried out by trusted local contractors and specialists we’ve worked with for many years. To help you get the precise help you need, follow the link below to an easy-to-use webpage where you can ‘self-diagnose’ common property problems, and even send in pictures, before contacting us. We base our rental valuations on our detailed knowledge and experience of the local market that we’ve built up over 10 years. So you can rely on the assessment we give you to be honest, realistic and achievable. 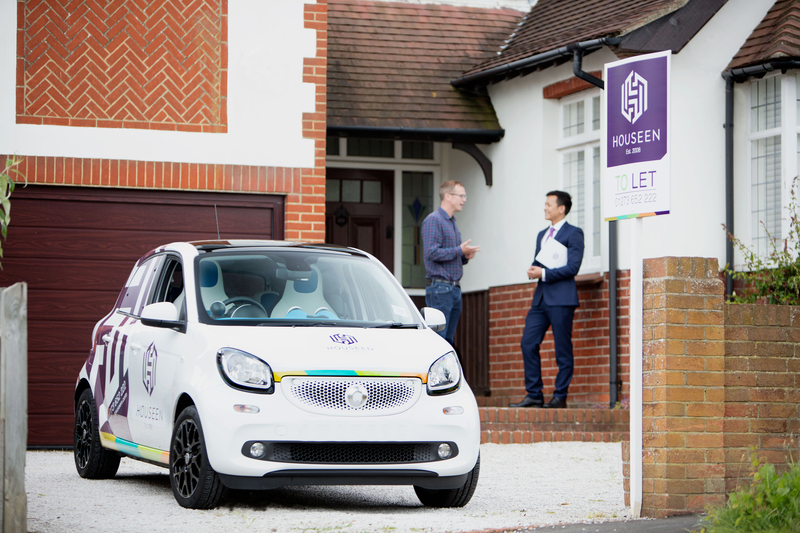 We’ve developed slick, robust systems for managing our lettings, all backed by our membership of SAFEagent, arla | propertymark and the Tenancy Deposit Scheme (TDS) to give you complete peace of mind. 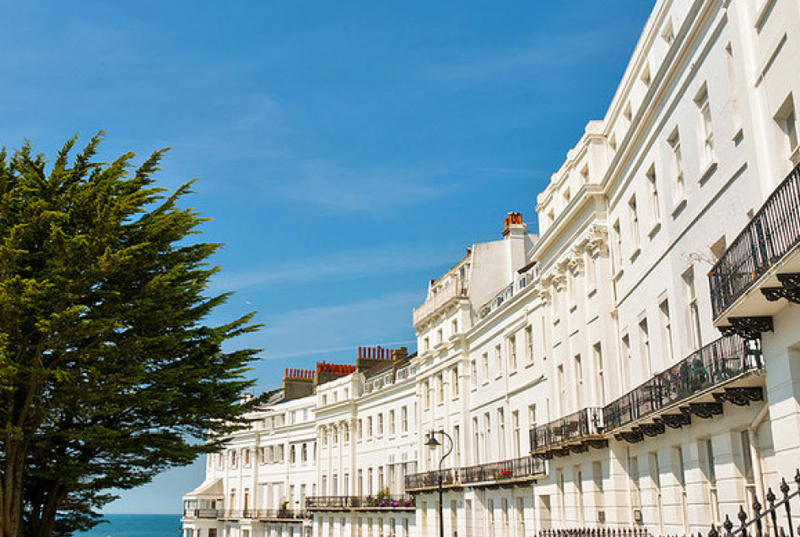 Brighton & Hove is a large, diverse and vibrant city, and that’s reflected in the nature of our properties. Whether you’re looking to study, work, retire or invest, you’ll find your perfect house or flat right here. 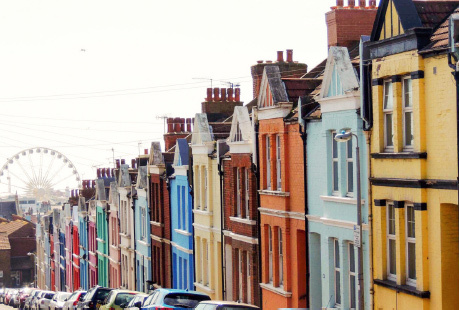 We specialise in rented residential property in Brighton & Hove, covering the BN1, BN2 and BN3 postcode areas. On our Rightmove page, we have a wide selection of properties, ranging from studio flats and student accommodation to houses and premium apartments, which is constantly updated. When you register with us, we’ll email you details of properties that match your exact requirements: to register today, please contact us. 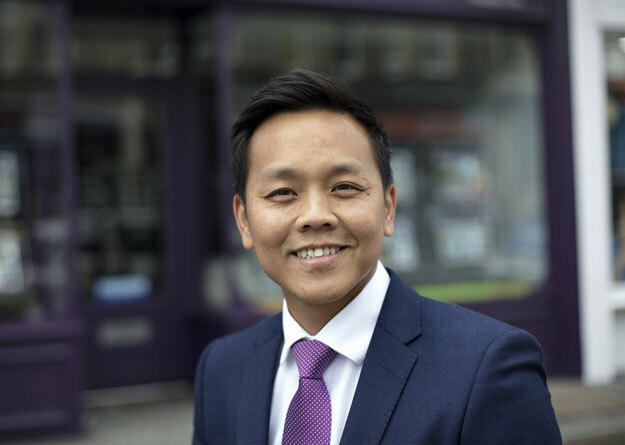 Ryan is a Brighton-based entrepreneur and NFoPP-qualified property professional, with many years’ experience in property investment and management in the UK and worldwide. He founded Houseen in 2008, and is closely involved in the day-to-day running of the business, working directly with landlords and investors on a range of property issues. 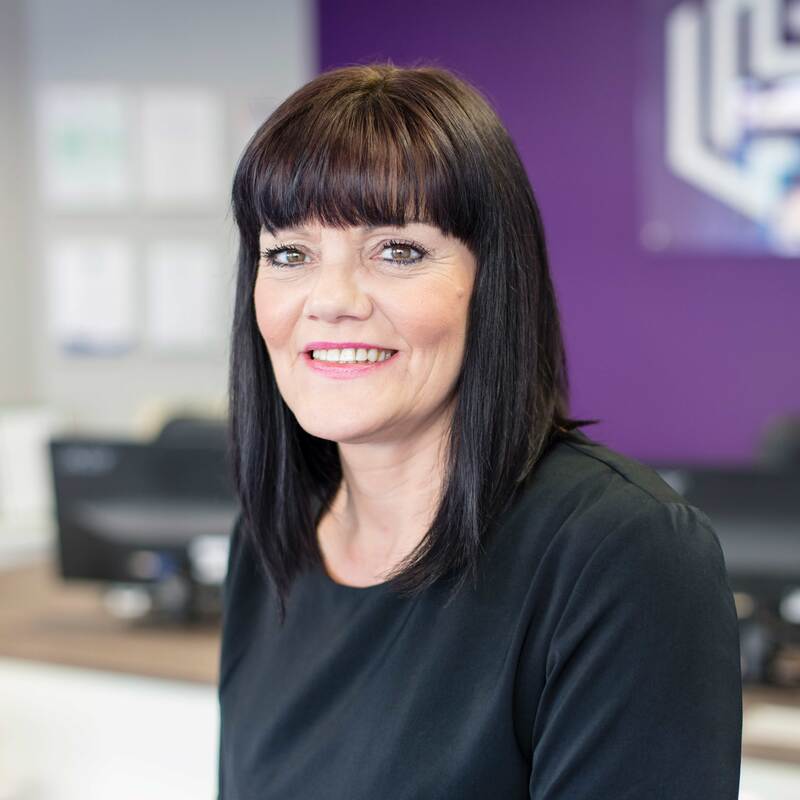 Debbie is our office manager, and looks after the property management side of our business, handling day-to-day maintenance enquires and administration. She provides a vital link between landlords, tenants and our local network of contractors. 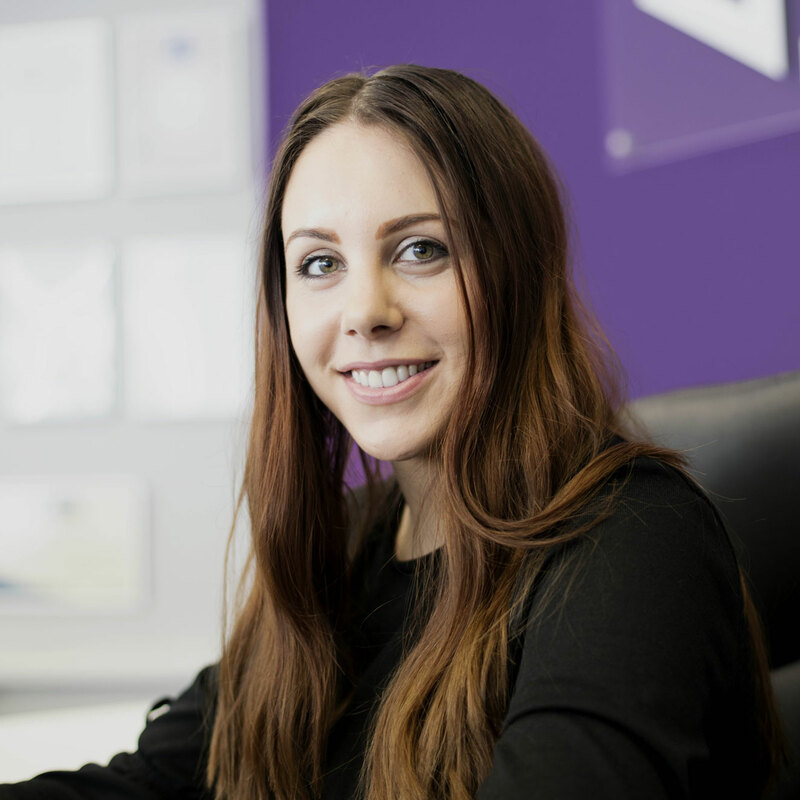 Camilla joined the company in 2017 as our lettings negotiator. 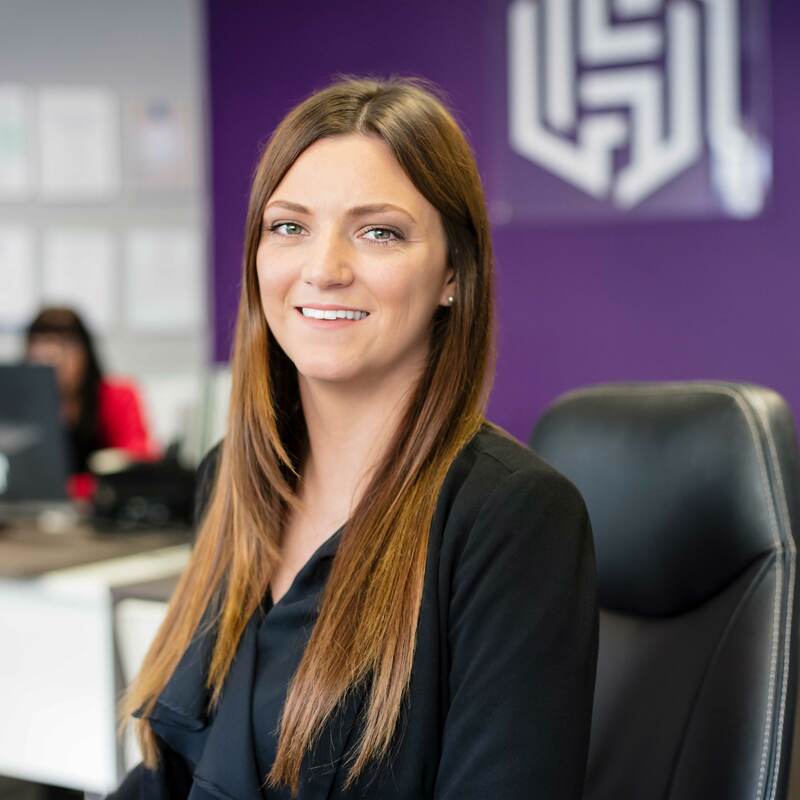 She works with clients on marketing properties, conducting valuations and viewings and helping to secure lettings on terms that work for both landlords and tenants. Stacey is Ryan’s business partner and co-founder of Houseen. An NFoPP-qualified property manager, she’s involved in all aspects of marketing and developing the business, with particular responsibility for our property management work. Here’s how you can reach us – by phone, email, or in person. Our offices are in Church Road in central Hove, just off The Drive (B2815) and Old Shoreham Road (A270) and a couple of miles from the main A27 coast road. Hove railway station is about half a mile from our offices. It’s a walk of 12-15 minutes; there’s also a bus (21/21A) that runs every half-hour, and takes four minutes. © Houseen All rights reserved.